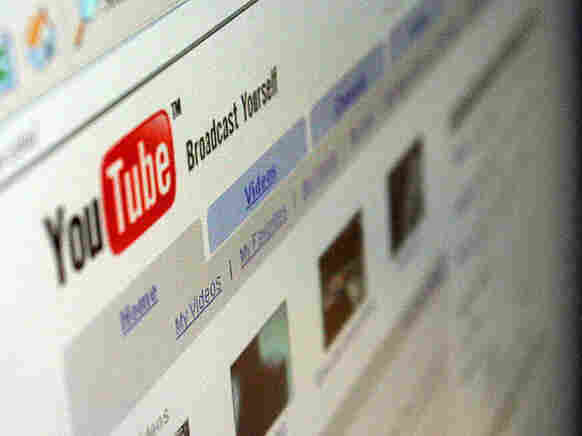 YouTube's Most Watched Videos Of 2010 : Blog Of The Nation What do a song about an attempted assault, an annoying orange, Twilight, Justin Bieber and OK Go have in common? They all make it into YouTube's list of the most watched videos of 2010. See what else made the cut. A screenshot of YouTube. Last week, the company announced its most watched videos of 2010. Last week, YouTube announced its most watched videos of the year. At #1: "Bed Intruder Song." That's the video mixed together from Antoine Dodson's TV interview after his sister's attempted assault (YouTube calls it "quirky"). "Annoying Orange" is #4, and OK Go's video for "This Too Shall Pass" landed at #7. Check out (and re-watch) the full list at www.youtube.com/rewind.